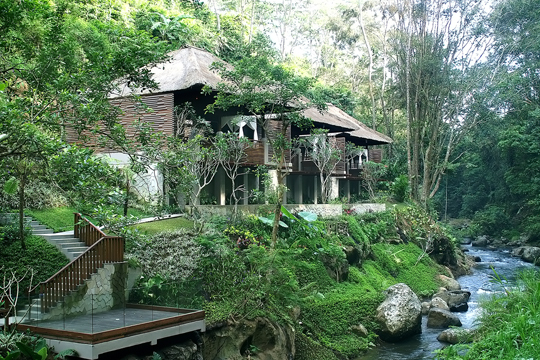 Balancing the human senses through holistic harmony is elevated to the highest level at the Spa at Maya Ubud Resort & Spa. From the simplest treatment to an extended sensory journey, skilled and caring therapists have but one goal – to create memorable experiences for each and every guest. 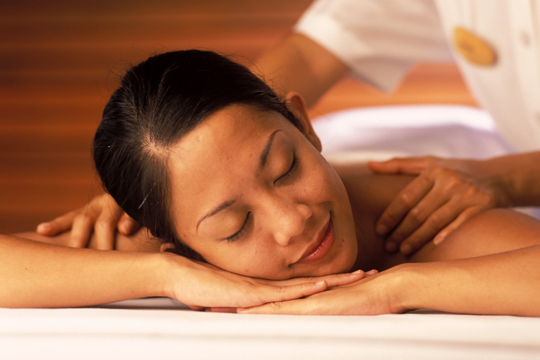 Approaching the Spa at Maya is in itself the promise of something special. Descending by elevator to river level is like entering a secret realm of wellness and pampering. The lush river valley extends calm and tranquillity as dappled sunlight highlights the natural surroundings. Private treatment pavilions are appointed with daybeds overlooking the Petanu River, ideal for after-treatment relaxation and refreshments. The pavilions are personal havens in which to enjoy a variety of specialty massages, body re-charge treatments and extended spa packages. For the ultimate reflexology foot therapy, Riverside Deck overhangs the energetic waters of the Petanu. 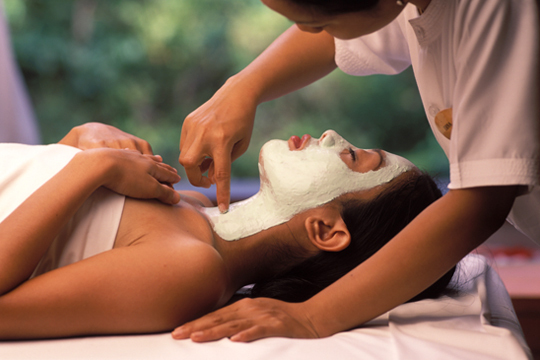 Spa at Maya offers luxurious Pevonia spa products in all restorative facials for him and her.